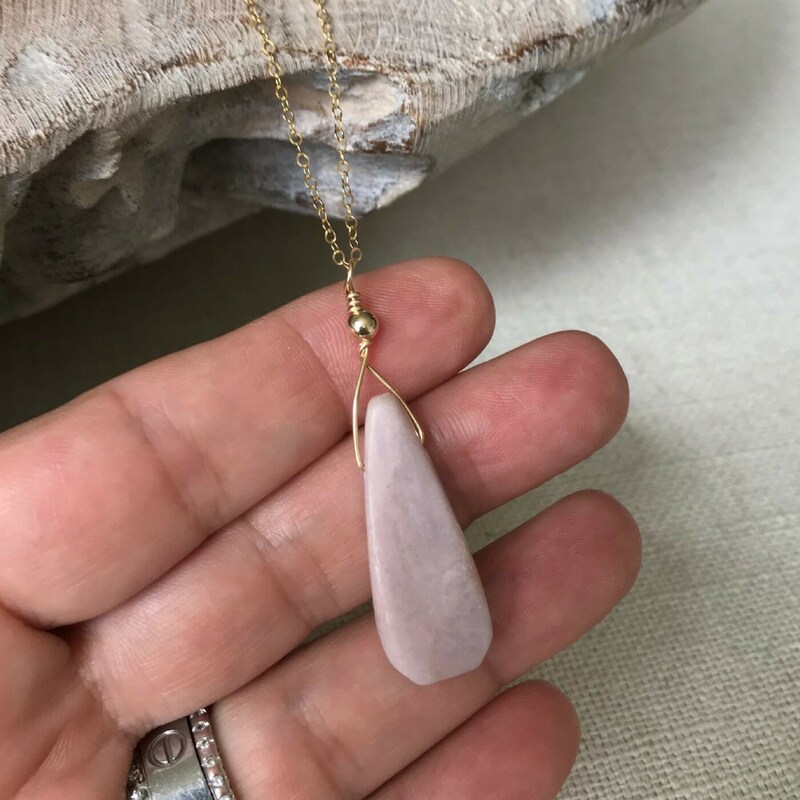 Available in gold filled or sterling silver, this beautiful large natural kunzite teardrop is layered with a smooth metal bead and dangles from a cable chain finished with a lobster claw clasp. 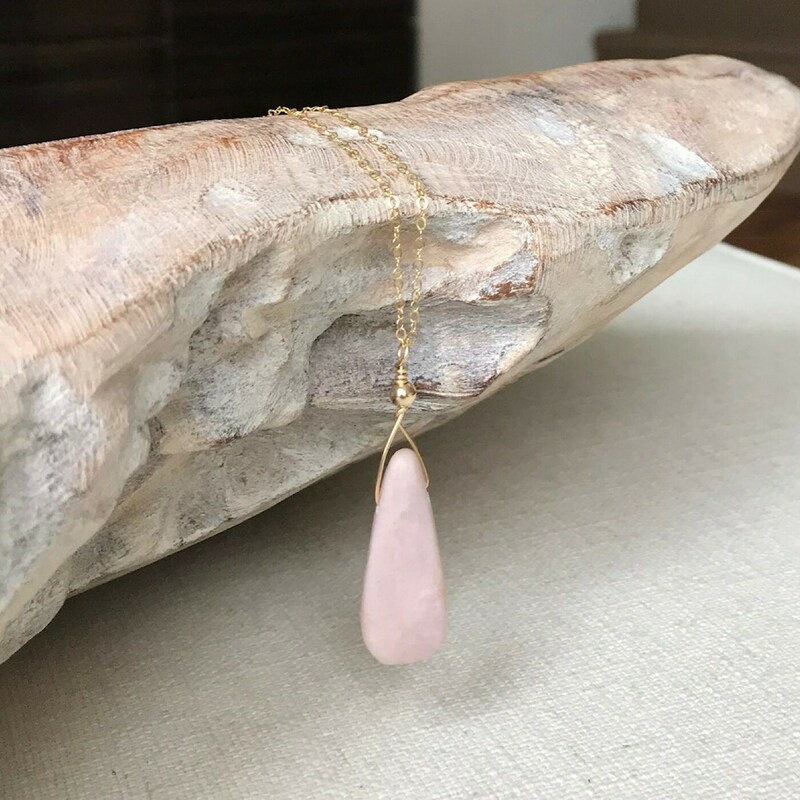 The soft blush, pink shade of this stone makes this piece super pretty. 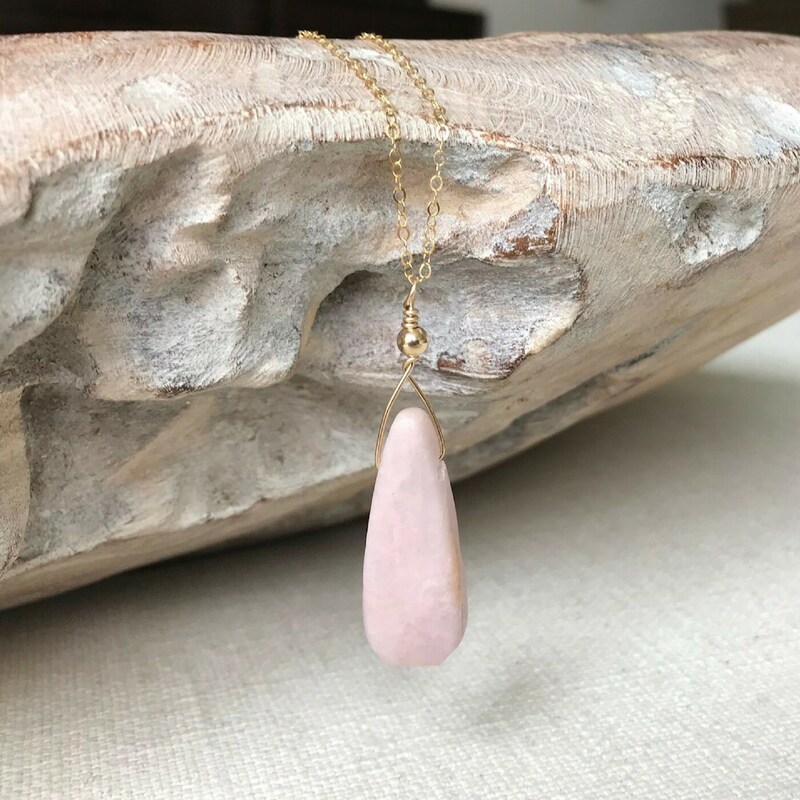 The necklace is simple and timeless, perfect for everyday, day to evening. 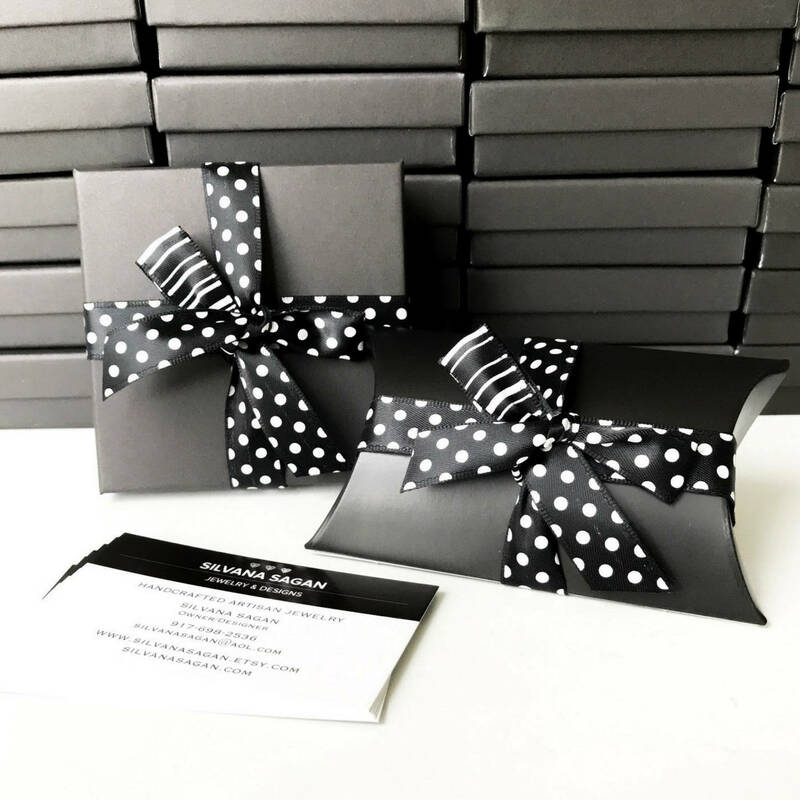 Please select your preferred chain length of 16", 18" or 20 from the drop down menu at check out. Do not hesitate to message me should you prefer a different length. The kunzite teardrops are approx 28-32mm. Beautiful! Better than the picture. Fast Shipping. Will probably be purchasing more jewelry in the future. 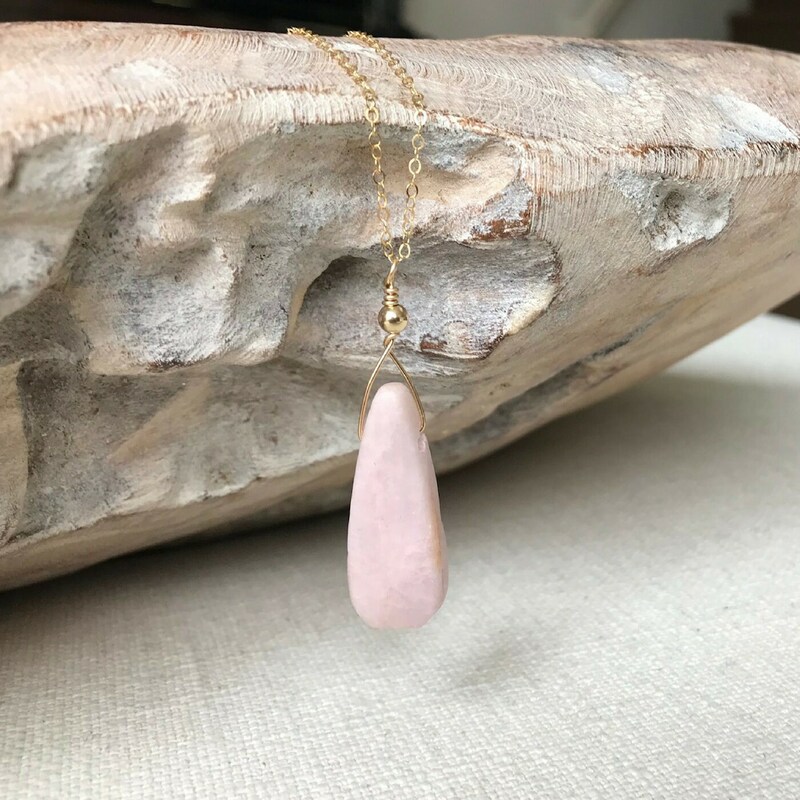 I was looking for a simple necklace in a summer color. This pink Kunzite was perfect. It works with jeans and T and floral sundresses. Like all of the other pieces I have from Silvana, this necklace is beautiful and well crafted.